Guilty as charged, we often head off to areas that don’t charge to park, £2.70 an hour will not only pay for the extra petrol to Lakeside or Bluewater but it will buy me lunch as well! it’s not only the Council. 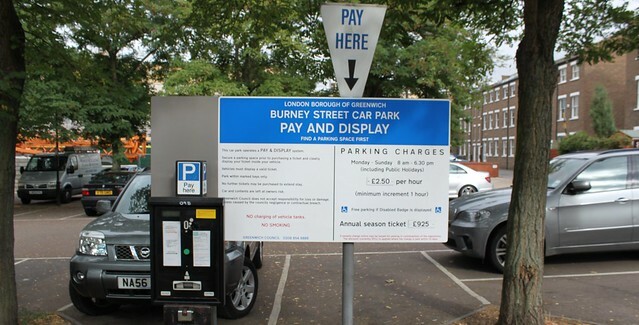 The charges in the car park in front of Sainsbury’s and the Co-op went up fourfold several months ago. What readers should beware of though is that recently the enforcement has become a lot more frequent and harsh. Often, I’m told, putting clamps on straight away. It hasn’t happened to me but don’t think that you can just pop into the Co-op for 10 min without needing to buy a permit. Yep, it’s cheaper (and usually quicker) to head off down the A2 to L.B. Bexley nowadays. Noticed the difference in Blackheath (at the station) too. Nothing like as busy since the charges went up. Surely someone at the council would have thought about this!! Sadly this has had a direct effect on local business. I am not saying this is the whole reason why we are suffering but it has certainly contributed. Greenwich Council seems to have no regard for hard-working local business owners and does nothing to support us. I too have noted how empty the car parks are and those customers who do venture in say they will generally stay away. One council worker once told me that people can use local transport but what if they don’t want to? Its all about choices and quite clearly Greenwich Council does not have the vision to see that. 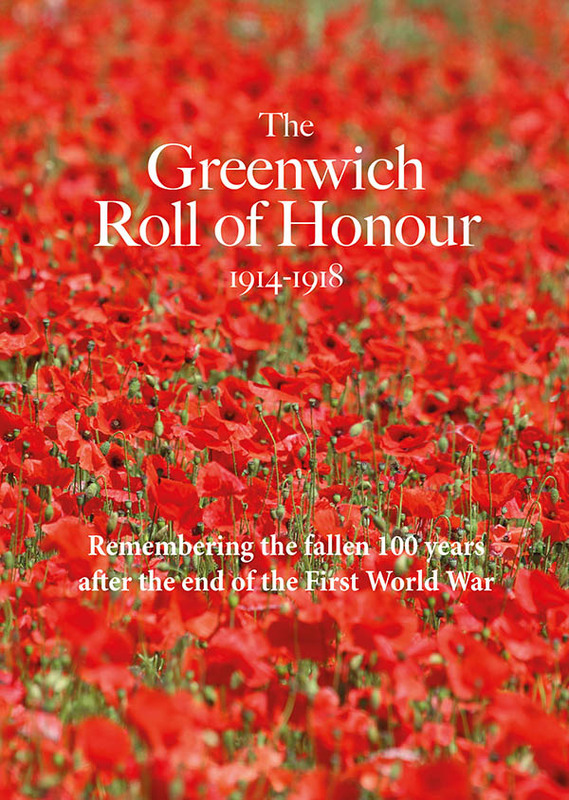 We don’t go to Greenwich near as much since these new charges were imposed and if we do we park on those 2-hours-free areas and walk into the town centre. It makes me dislike a place when its ‘powers-that-be’ are looking to fleece incoming visitors – it makes me not trust the area or something and so I go to Dulwich for my coffee, deli and park fix as it has free parking instead. How stupid of Greenwich Council. They carry out these massive consultations into the changing of a light bulb yet they do something like this without even examining its impact. I don’t think the council seriously expected to make money with the higher charges. They did this so that they could demonstrate the impact of cuts in a way that hurts people. But their plan has failed as voters will not curse the Government every time they park, but instead vote with their feet and blame the council for this. The council should stop these silly games and focus on the running of efficient services and trying to make Greenwich a better place to live. That’s also a much better way for them to get re-elected. I can ‘understand’ the hike in charges for residents’ permits as demand will be elastic but the other price rises do seem rather dumb. It appears that lots of people were parking for free all over greenwich last night thanks to the new Olympic routes.